Today, The Christmas Carolers is proud to announce another season of holiday entertainment for businesses and companies in Philadelphia. It's never too early to start thinking about Christmas, and the carolers are hoping to make 2017 their most successful season yet. The Christmas Carolers have offered their services in Philadelphia since 1996. As a nationwide caroling company, just some of the other areas they perform are Los Angeles, New York City, Miami, Atlanta, Washington, D.C., and Birmingham, Alabama. The Christmas Carolers entertain at corporate Christmas parties and business events. They’re renowned for their affordable rates and stunning Victorian-styled costumes, which are made by an award-winning professional costume designer. Philly businesses that want to book the Christmas Carolers for their Christmas event are encouraged to do so early. The carolers get quite busy this time of year. The Christmas Carolers, LLC. was founded in 1996 by Kenyon Ross. As the only nationwide caroling company, these carolers offer a dash of holiday cheer at corporate Christmas events. Today, the Christmas Carolers has offices in 11 U.S. markets and is the the only nationwide caroling company. Office Locations: New York, Chicago, Boston, Philadelphia, Washington DC, Atlanta, Birmingham, Miami, Dallas, Houston, Los Angeles. They perform all their songs a cappella, which means without any music. Some of the most requested songs the carolers sing are “Have Yourself a Merry Little Christmas,” “Let It Snow,” “Joy to the World,” and “Most Wonderful Time of the Year.” Choose from duets (with just two singers) up to sextets (six singers). To learn more about the Christmas Carolers or book an event today, please visit their website at http://www.thechristmascarolers.com or call their toll-free number at 833-227-6537. 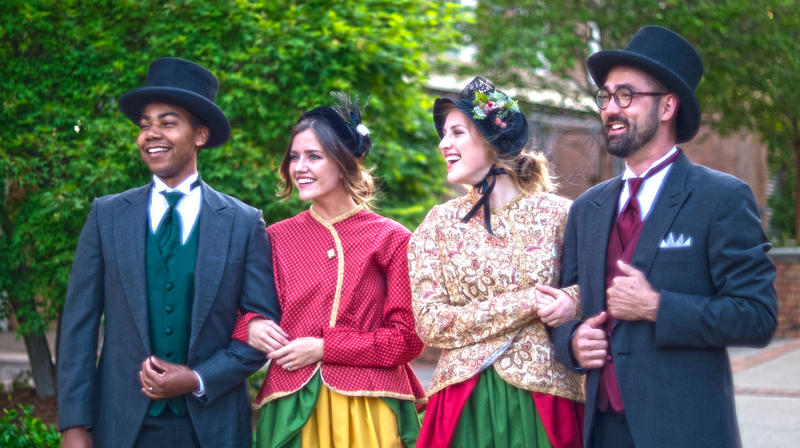 The Christmas CarolersThe Christmas Carolers provide carolers dressed in Dickens and Victorian-styled costumes and sing acapella Christmas carols at parties and events throughout the United States. 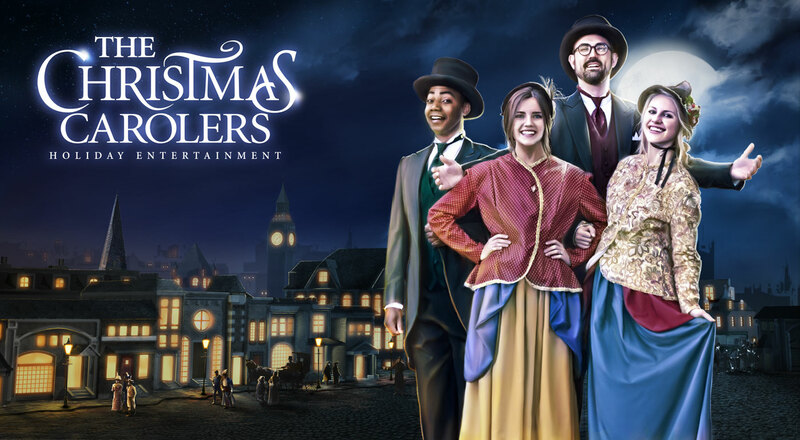 The Christmas CarolersThe Christmas Carolers provide carolers dressed in Dickens and Victorian-styled costumes and sing acapella Christmas carols at parties and events throughout the United States. The Christmas CarolersThe Christmas Carolers provide carolers dressed in Dickens and Victorian-styled costumes and sing acapella Christmas carols at parties and events throughout the United States. 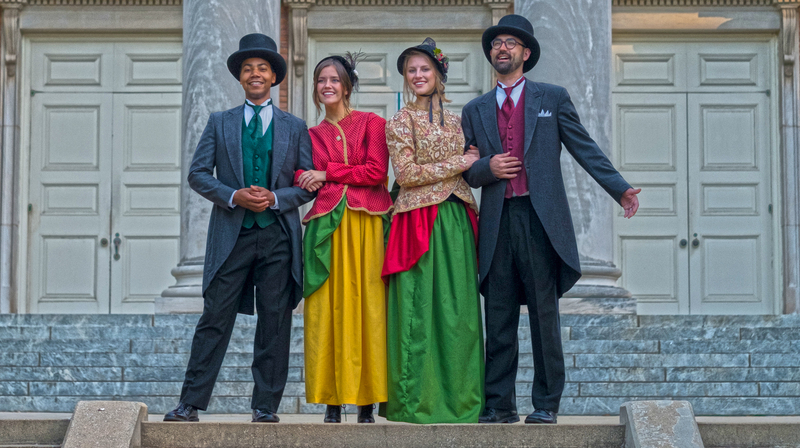 The Christmas Carolers, LLCThe Christmas Carolers provide carolers dressed in Dickens and Victorian-styled costumes and sing acapella Christmas carols at parties and events throughout the United States. 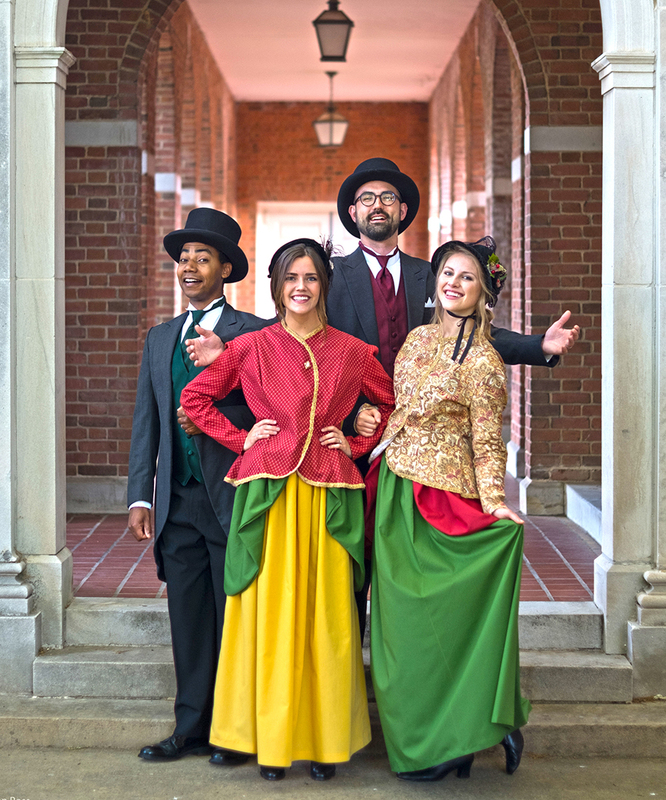 The Christmas CarolersThe Christmas Carolers provide carolers dressed in Dickens and Victorian-styled costumes and sing acapella Christmas carols at parties and events throughout the United States.